Glebe Rowing Club is the closest rowing club to the city. 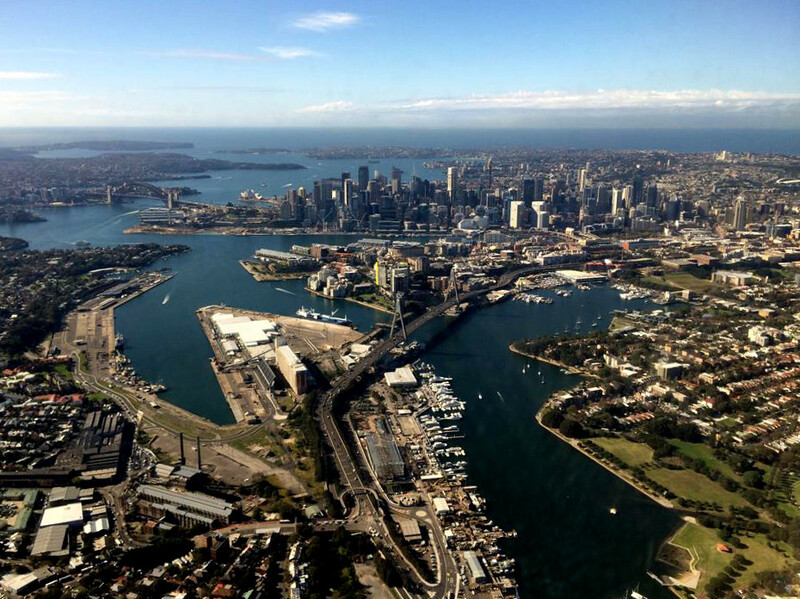 As such, not only is it convenient to get to the club, but you can also enjoy one of the best skylines of Sydney. 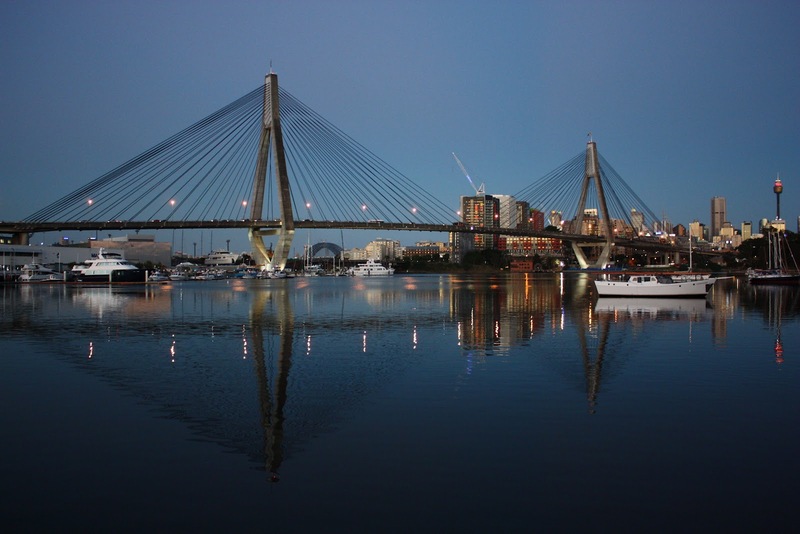 Because Blackwattle and Rozelle Bays are quite isolated from the rest of the Sydney Harbour, the water is usually pretty good, especially early in the morning and late in the afternoon. Depending on your motivation, you can do between 2 laps up to 5 laps. During the weekends, if the water is good, we go rowing into White Bay.